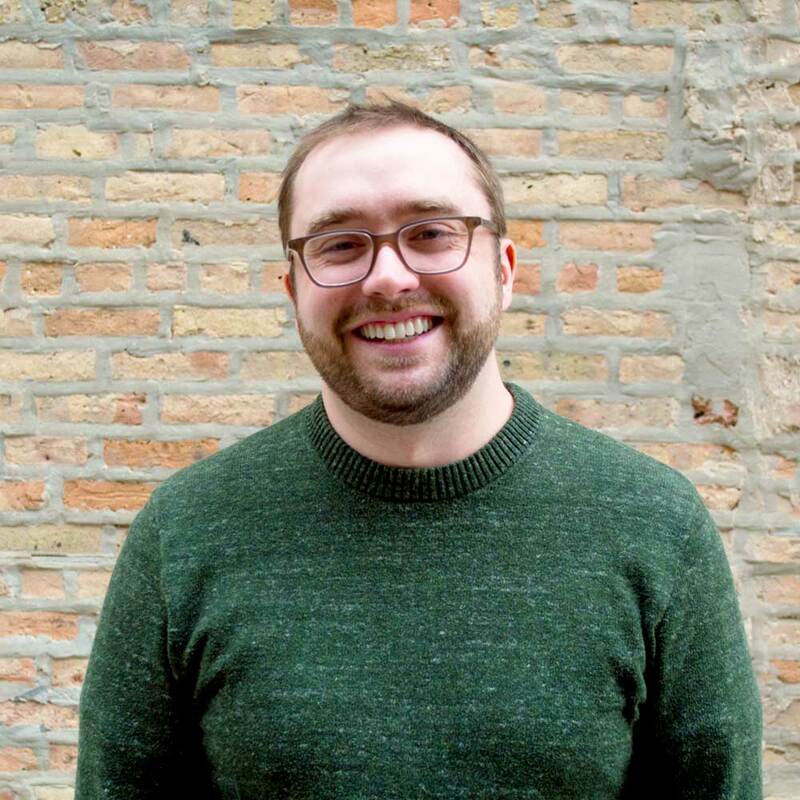 Before accepting the mission to lead the Wicker Park Secret Agent Supply Co., Tyler spent five years in the nation’s capital working at a theatre arts education center for young people and wearing shark hoods to baseball games. Originally from the great state of Wisconsin, Tyler holds a BA in Theatre from Northwestern University and is the co-creator of the “jawsome” blog, Sharkadina. When he’s not scoping out the latest and greatest in spy gear, Tyler likes to listen to podcasts, attend Star Trek conventions, and visit Civil War battlefields.